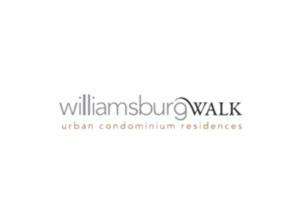 New developments from Williamsburg Homes Inc. Following the great success of their sold out community Williamsburg Estates, Reid's Heritage Homes & Schlegel Urban Development present Eby Estates in Kitchener. The homes at Eby Estates are truly spectacular inspired architecture offers unique stone and brick designs with a distinct old world craftsmanship ambiance. Choose from 30' and 36' Energy Star Certified homes.